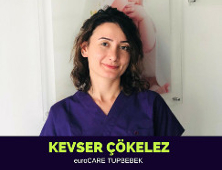 Reach Your Dreams of Parenthood with euroCARE. 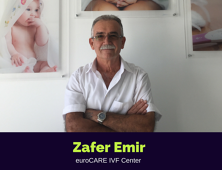 Led by expert fertility specialist, Dr. Armağan Ulubaş, euroCARE IVF is an all-encompassing IVF centre located in the Turkish Republic of Northern Cyprus. 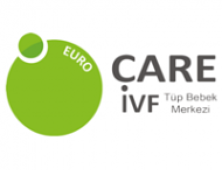 In addition to euroCARE’s pioneering in vitro fertilization (IVF) program, the centre provides egg and sperm donation, embryo donation, tandem IVF cycles, and PGS for family balancing preferences. 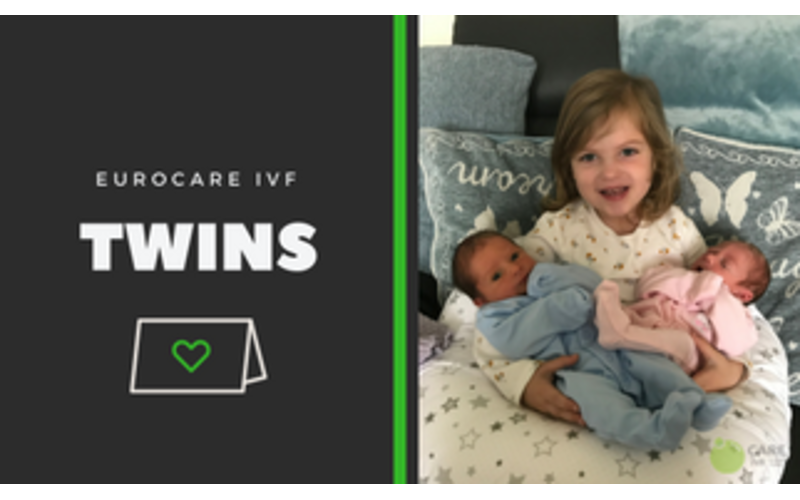 Our lead fertility specialists strive to make the process of fertility investigation and treatment a positive experience. 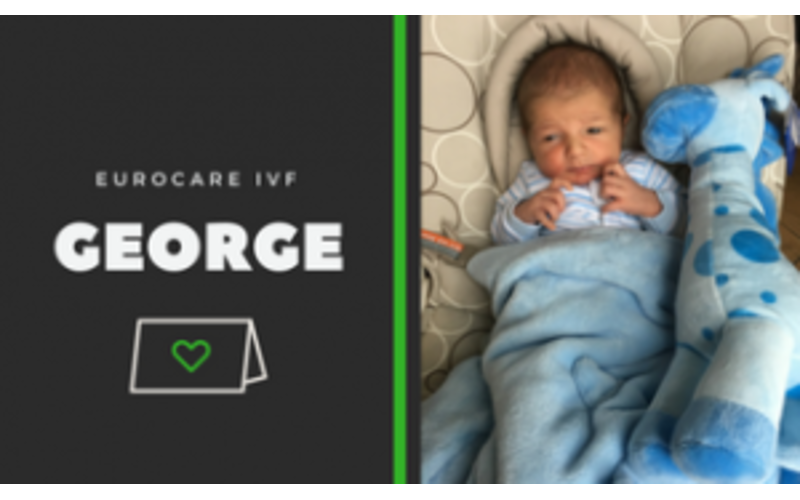 We are proud of our family-like atmosphere and strong commitment to patient education. No Waiting List. 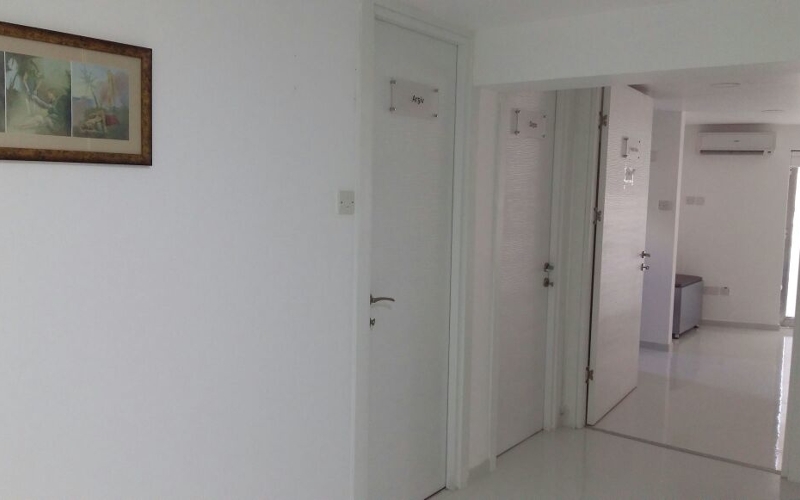 Schedule treatment when it’s best suitable for you. 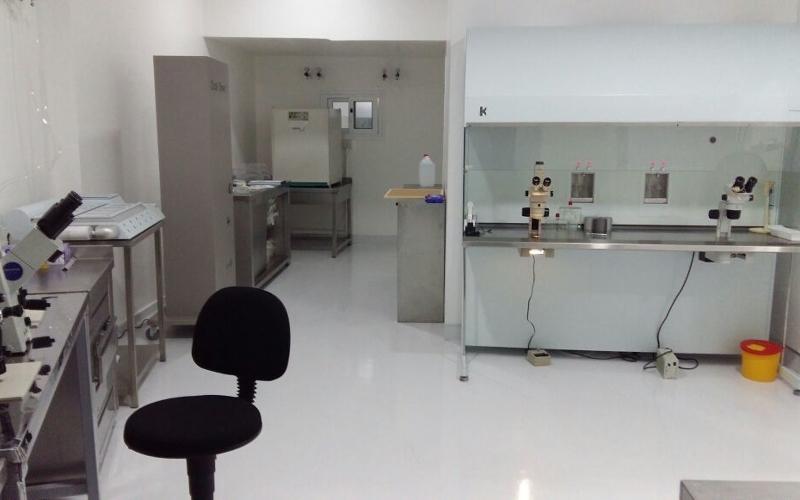 World-Class Facility. 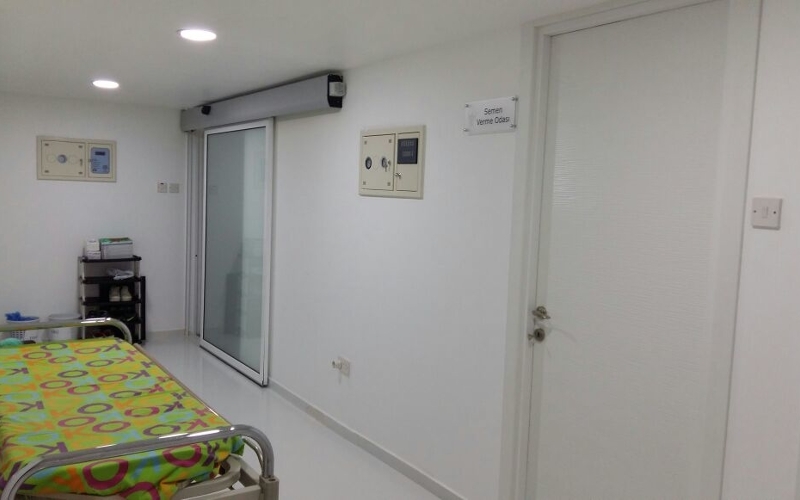 Modern hospital boasting state-of-the-art equipment. Competitive Prices. Exceptional services and costs that are reasonable. Exquisite Locale. 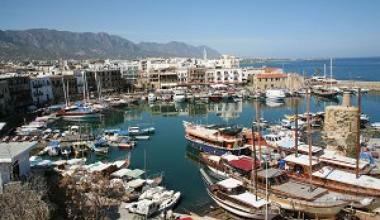 Situated in the scenic town of Nicosia. Relax. Unwind. Expert Team. 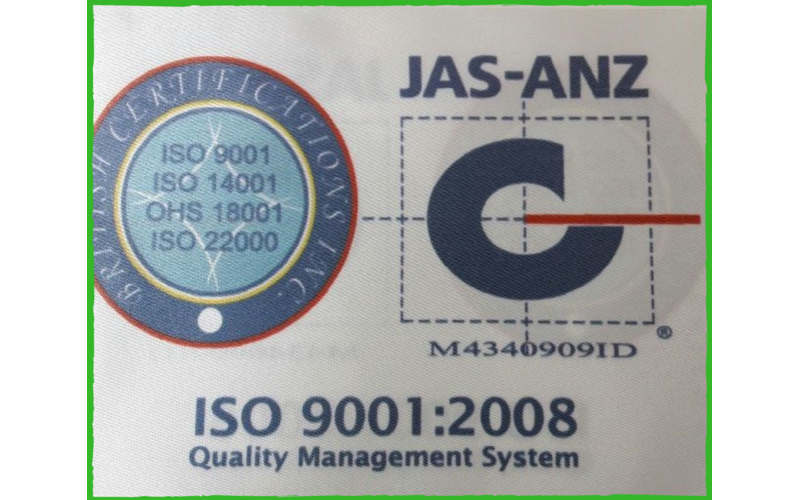 Dedicated to providing the best care to achieve a positive result. Gender Selection. 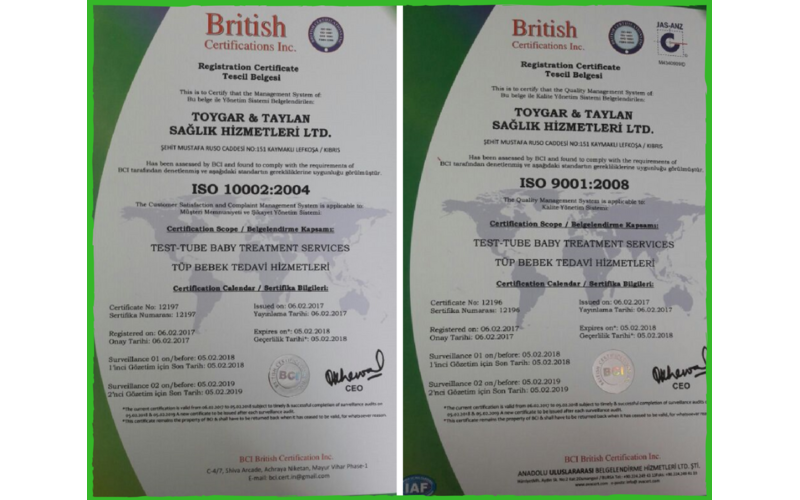 Gender selection is legal in North Cyprus. 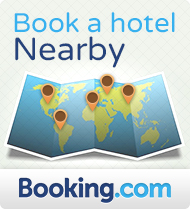 Hotel Accommodation Options. Comfort starts with the best accommodations. Concierge Services. Private transport to and from airport, appointments, and hotel. 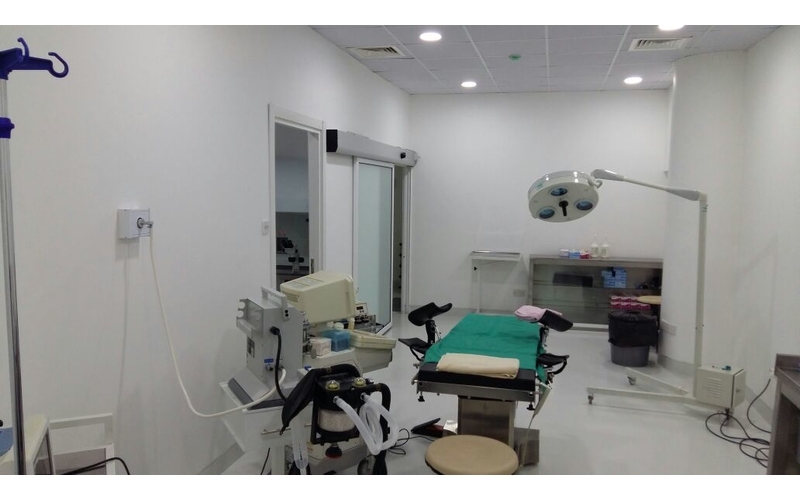 Before starting your IVF treatment in Nicosia, there are tests that need to be carried out in order for our team to assess your fertility levels and prescribe the correct dose of medication that you will need to take before traveling to Cyprus. 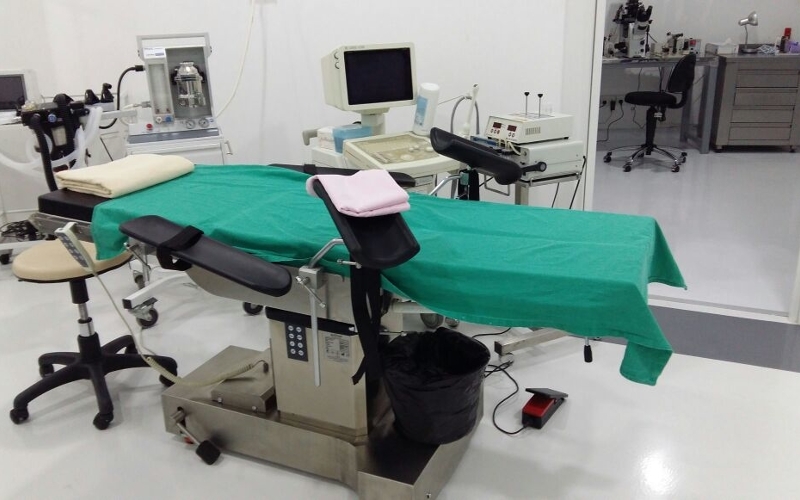 Once the details have been discussed and a treatment plan has been arranged, we will require a deposit in order to schedule your treatment (this is non-refundable). It is possible to use a combined contraceptive pill in order to regulate your cycle — giving you the ability to plan ahead for your desired treatment date. 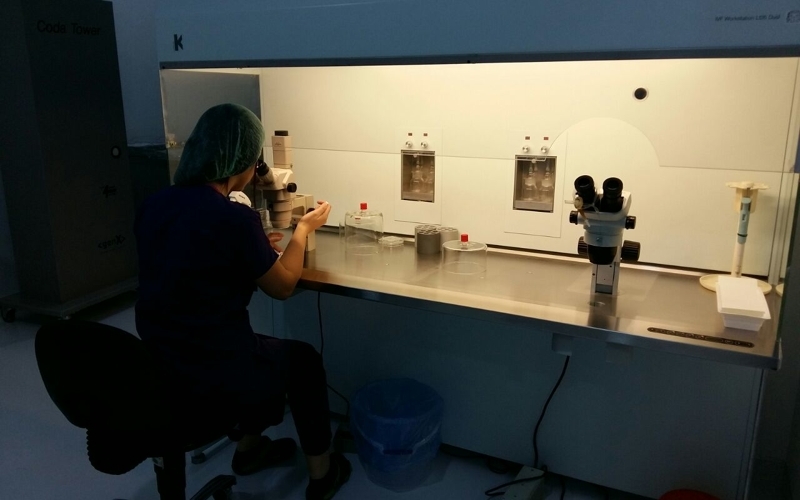 To ensure fertilization, our team uses the ICSI procedure. This technique involves the insemination of sperm into each egg by micro-injection. 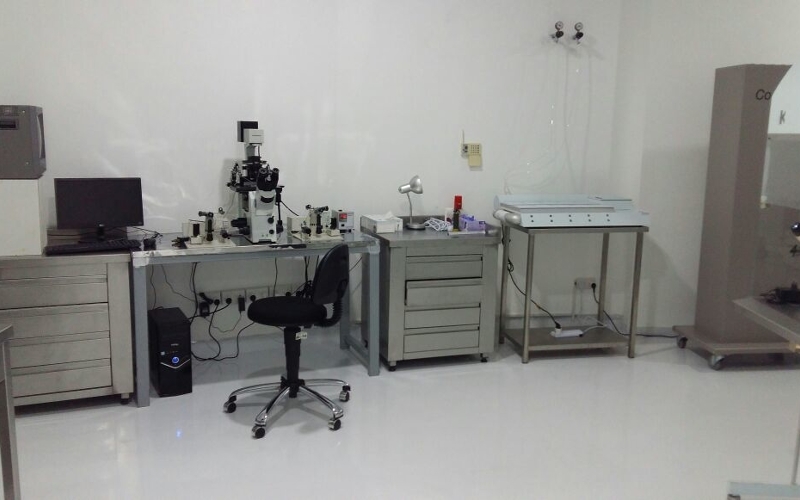 Our doctors will discuss with you the amount of eggs that were collected and the sperm quality. 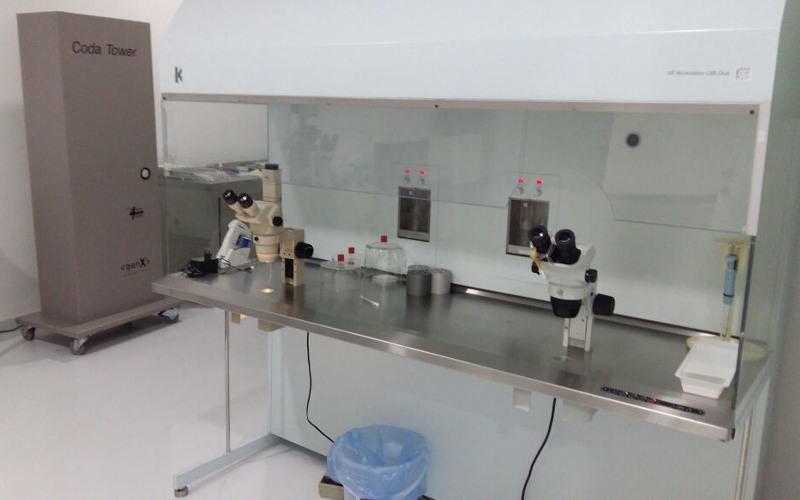 After 24 hours, you will receive an update regarding the fertilization process and the amount of embryos. Hormonal supplementation usually involves the administration of intramuscular injections of progesterone and/or a vaginal suppository (comprising estradiol valerate and micronized progesterone) until a blood pregnancy test is performed. The most accurate test for pregnancy is the beta hCG blood test — 12 days after the embryo transfer (day 1 being the day after transfer took place). hCG is human chorionic gonadotropin, also known as 'the pregnancy hormone'. 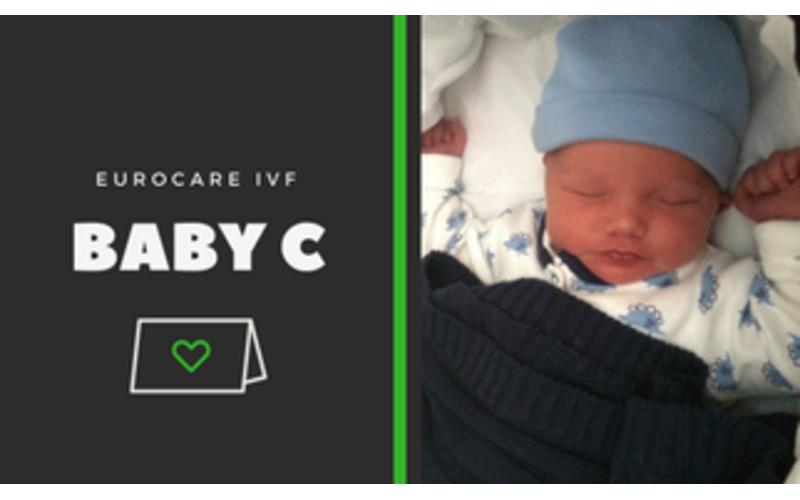 The body begins to produce hCG when an embryo begins to implant in the uterus. 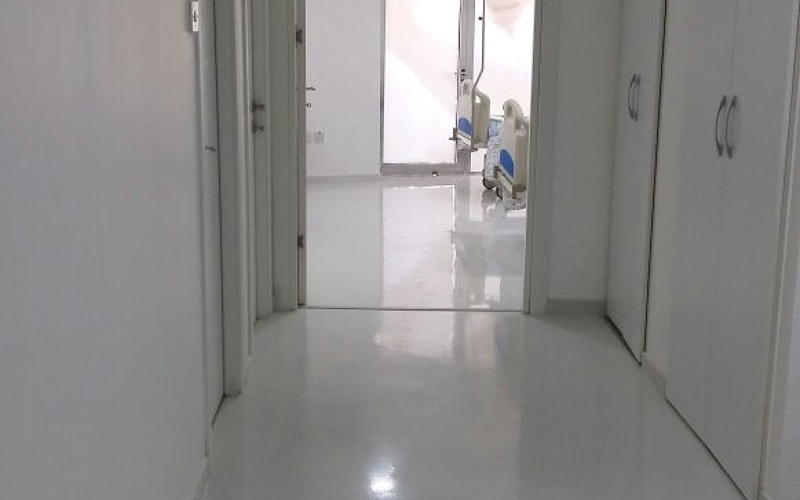 Intramuscular progesterone injections are continued along with vaginal estradiol and progesterone suppositories until the 10-12th week of pregnancy. 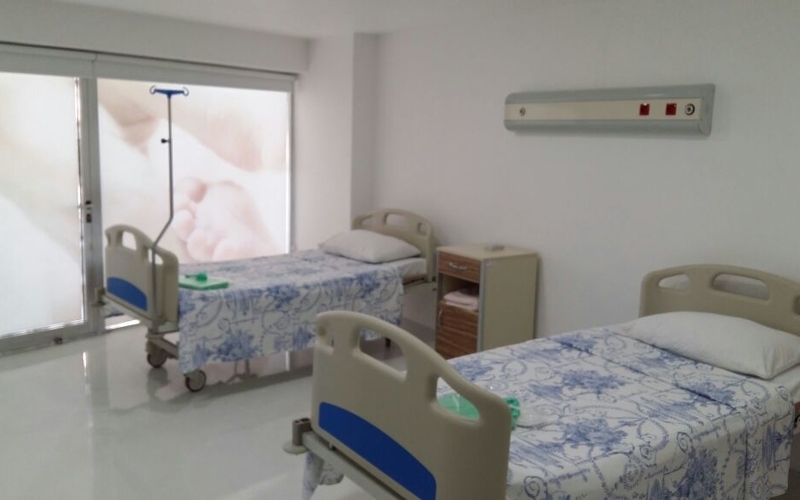 An ultrasound examination is performed approximately 2-3 weeks after the chemical diagnosis of pregnancy to visualize the pregnancy and hear the heartbeat. 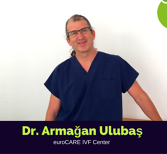 He continued with a certification program in 1998 in Turkey at Hacettepe University Fertility Centre. 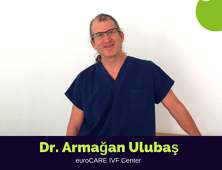 From there, respectively, he pursued his career at the Bursa Subject Hospital IVF center (1998-1999), Bursa Ren Medical IVF center (1999-2004), and Bursa IVF Center (2005-2011). 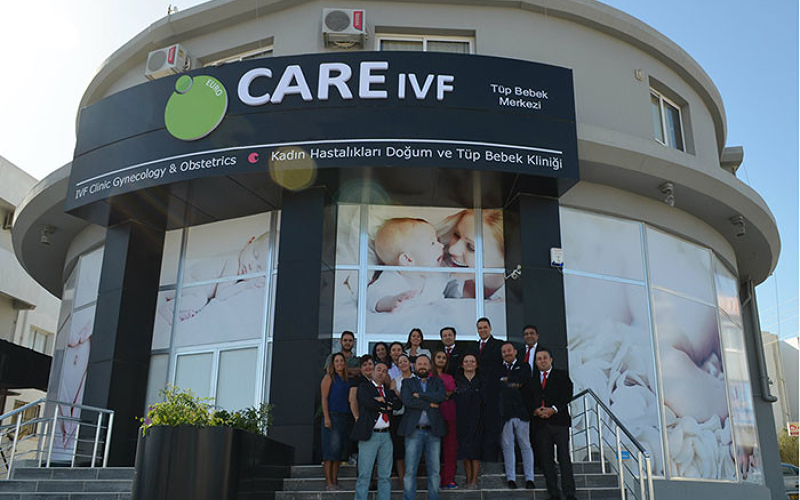 In 2012, he led the IVF center in Bursa Silk Cocoon, two years after the return of US Calıştı.so Northern Iraq. 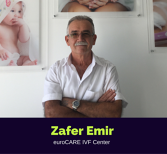 He has served in Kosovo and Azerbaijan in vitro fertilization centers. 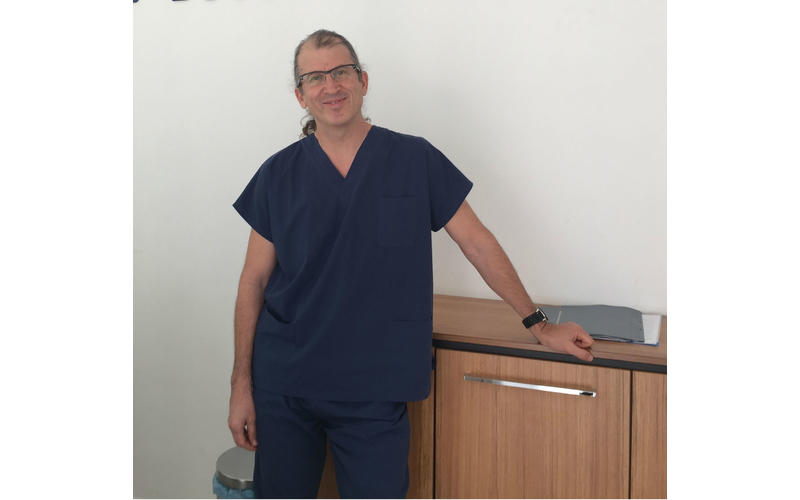 Dr. Ulubaş is married and has two daughters. 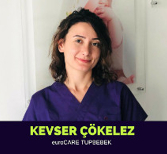 After graduating from the School of Nursing at 19 Mayıs University, she worked in various governmental institutions for about 15 years. 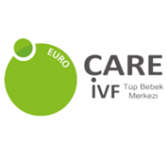 In the past 10 years, ahe has been the coordinator of respected IVF centers in Istanbul/Turkey. 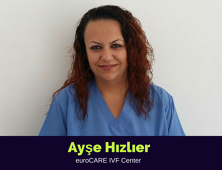 Her ultimate goal is the successful completion of your treatment at euroCare IVF Center. 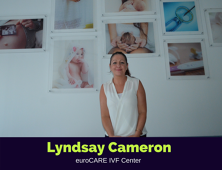 Laura is responsible for our French speaking patients works closely with each patient to determine the best course of action for IVF in Cyprus. 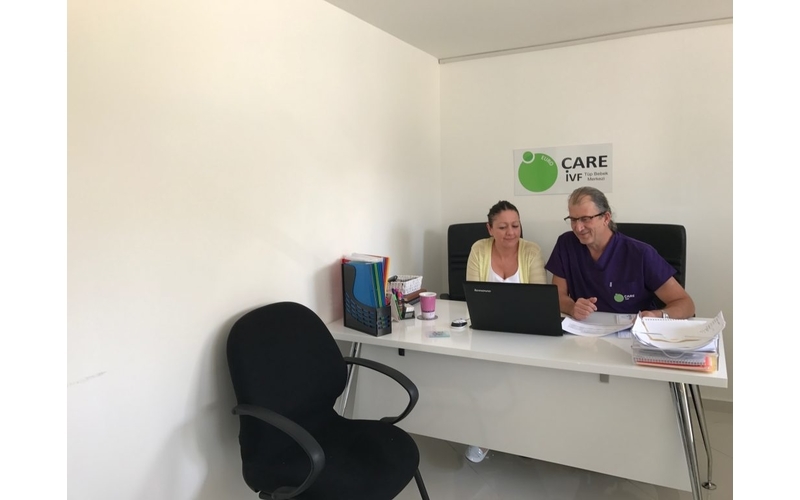 Yasmin, our German Patient Coordinator, moved to Cyprus in 2003. After completing her degree in Tourism Management, she specialized in Health Tourism. 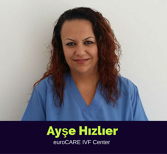 She is responsible for our German speaking patients and will answer all questions regarding our IVF procedures competently and concisely. Fatoş works closely with senior managerial or directorial staff to provide administrative support, usually on a one-to-one basis. 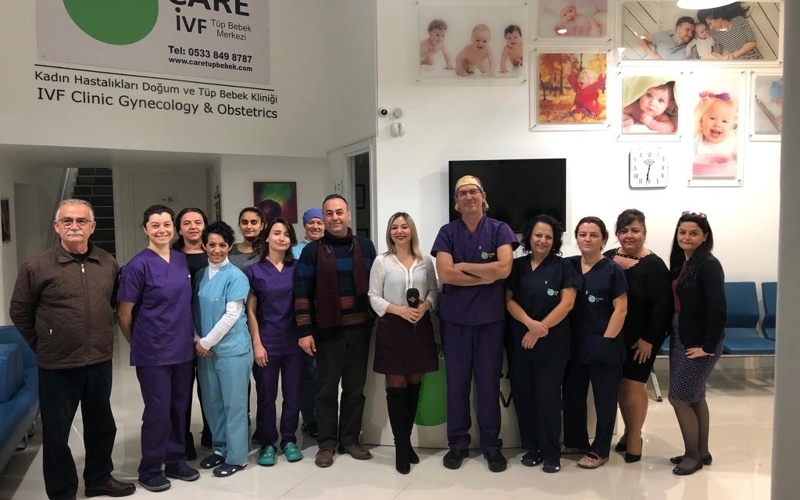 Güzin utilizes all forms of media and communication to build, maintain and manage the reputation of euroCARE IVF clients. 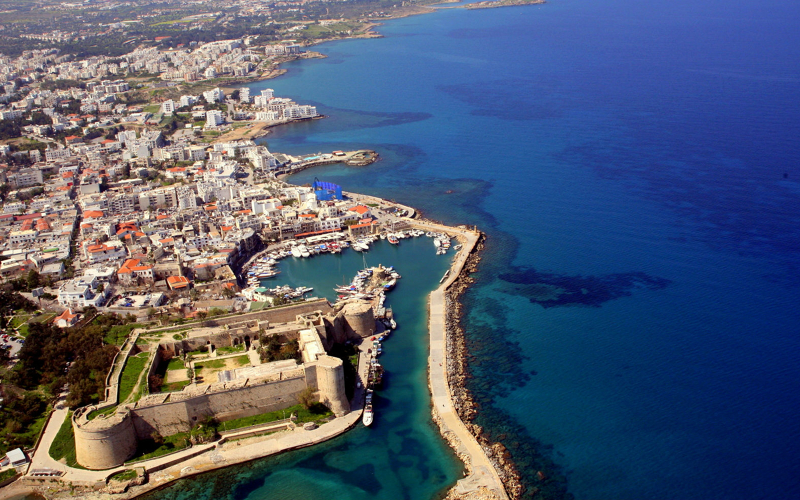 Traveling to North Cyprus gives you access to — relaxing moments on astonishing golden beaches, thrilling watersports adventures, and tours of the beautiful countryside in the Karpaz Peninsula, glorious mountains covered in shady pines forests, or exploration on foot of the historic castles. 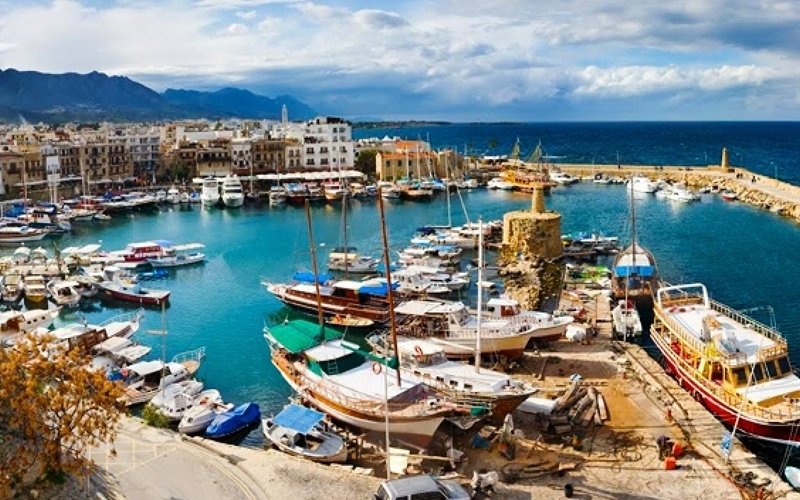 Wining and dining doesn’t really get any more perfect than it does at the Kyrenia harbourside. You get a real feel of the culture and history of the island at the harbour area, which was the brainchild of the ancient Venetian settlers. 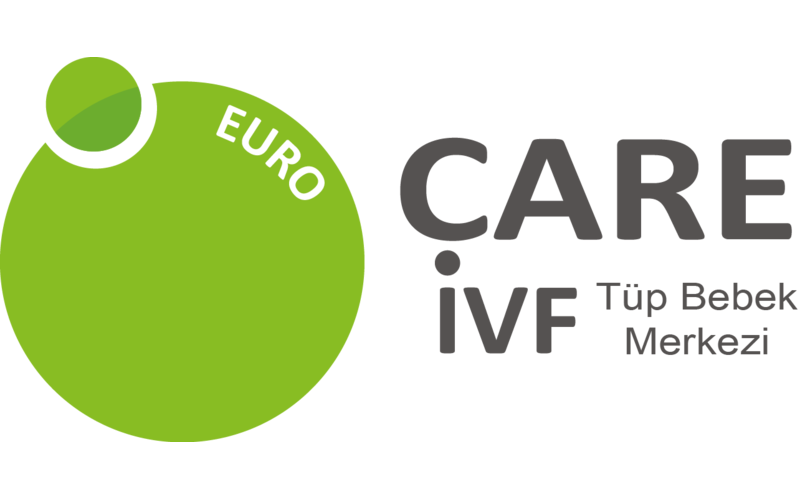 During your IVF treatment in North Cyprus it is important that you feel relaxed and comfortable. Therefore, we have partnered with the best hotels in the region to give our patients the best value and comfort possible. 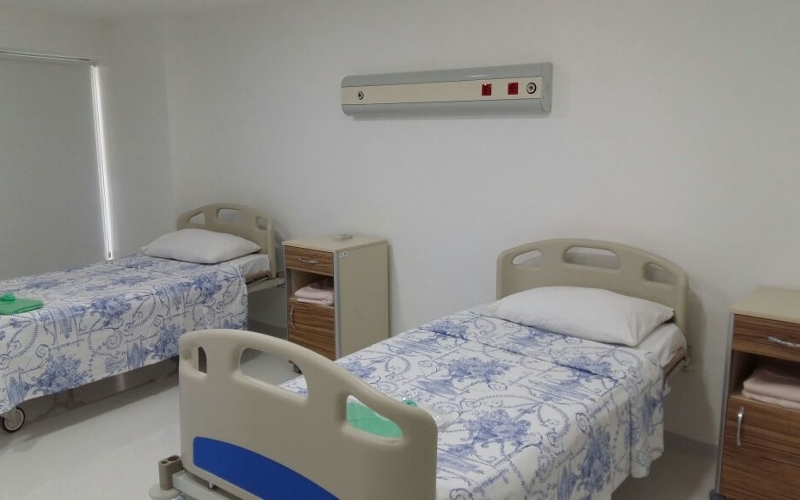 Our team is available to help you find the most suitable accomodations for you.